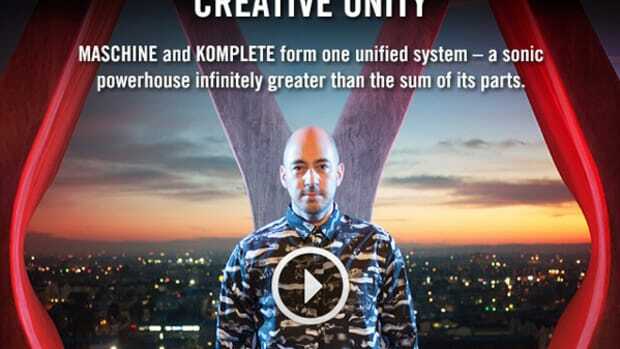 MASCHINE Mk3 delivers the best ever workflow for quickly sketching and capturing ideas. 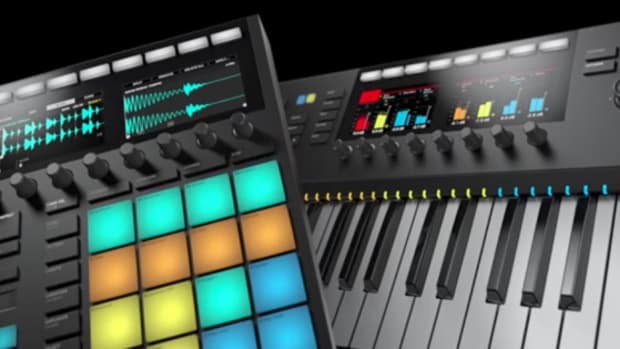 It adds two high-resolution color screens for easier sound browsing, editing, sample-slicing, and more. 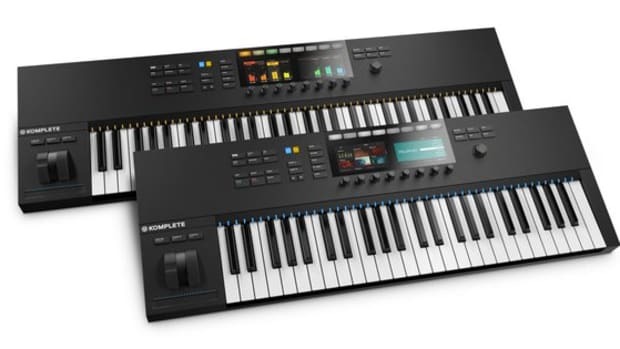 The new hardware also features more dedicated function buttons and larger, more responsive pads that retain the same ergonomic layout users know and love. 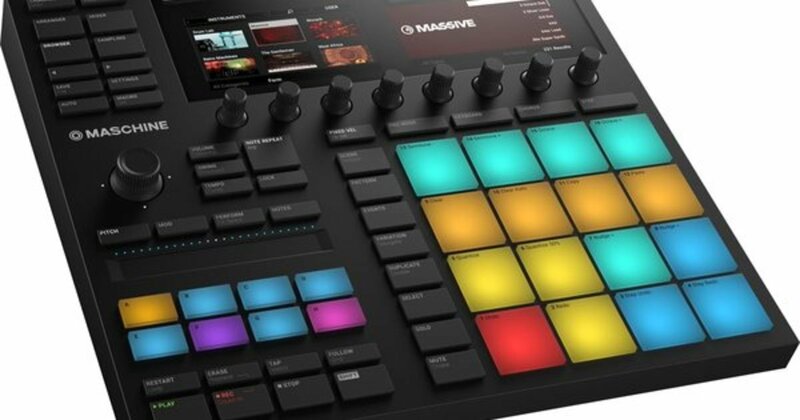 For enhanced convenience and portability, MASCHINE now features a built-in 96kHz / 24-bit audio interface. 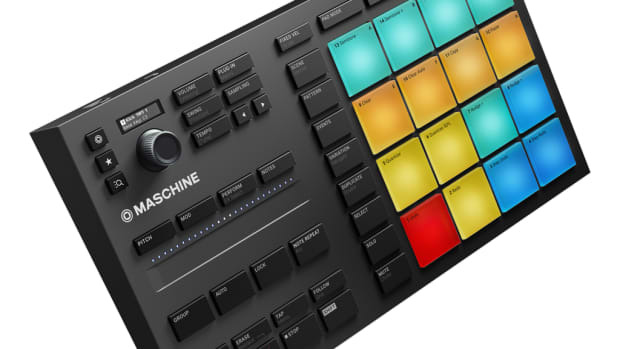 Check out our in-depth review video and summary below to see if the Maschine MK3 is the right fit for your own studio and performance needs. 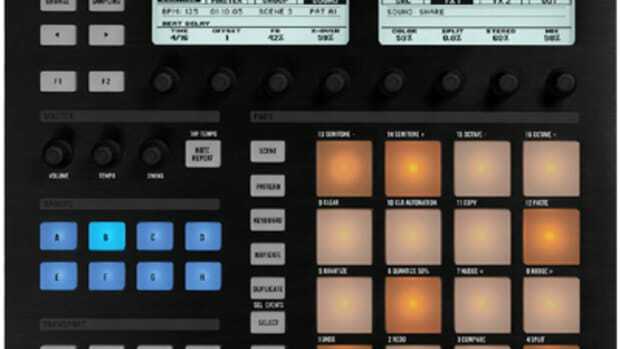 Let's unbox and review the Maschine Mikro MK3.